Cold maceration at 5°C for few hours. Fermentation in stainless steel at 12°C-16°C. 3 months in stainless steel. Young and fragrant wine that is captivating and informal but by no means banal. Ideal for both an aperitif as well as a variety of different dishes. Pale straw yellow colour. 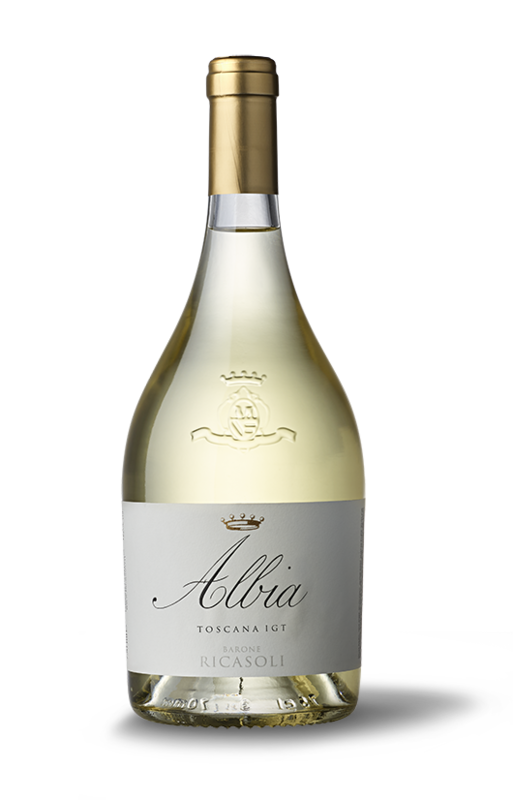 The nose is elegant with hints of white peach, passion fruit and notes of orange blossom. Smooth and elegant is the entry on the mouth. A freshly scented skin balanced with minerality and fine acidity notes. Long on the palate with caressing aftertaste, that confirms the harmonious sensations on the nose.